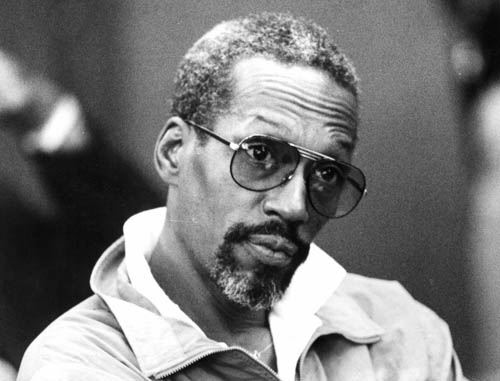 Eddie Kendricks was an American singer, member of the vocal group The Temptations. He is known for solo hits in the 1970s. To tell the truth, Eddie was an expressive vocalist who often sang falsetto. Edward James Kendrick was born on December 17, 1939 in Union Springs, Alabama. He had three brothers – Charles, Robert and Clarence, as well as sister Patricia. The life of a young boy changed forever by a move to Birmingham, Alabama, which put him in contact with Paul Williams, who became his best friend. The pair enthralled audiences with their choir performances, and in 1955 formed a doo-wop trio with Kell Osbourne and relocated to Ohio. Kendrick worked as a dishwasher and at night he performed together with Williams in night clubs. Their group The Primes (originally The Cavaliers) caught the attention of manager Milton Jenkins. Later Kendrick and Williams and the group The Distants formed the band The Temptations. Under Berry Gordy’s guidance, The Temptations eventually became famous. They became the most successful male soul-group of the company Motown. Their songs My Girl (1965) and I Can’t Get Next to You (1969) were hits number one. 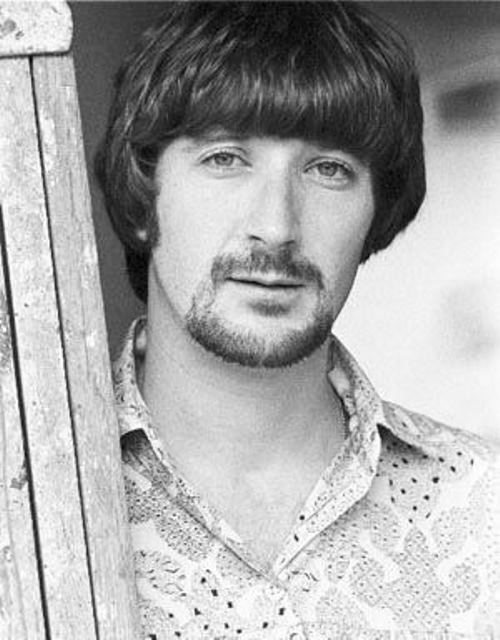 Denny Doherty was a Canadian musician, member of the group The Mamas & The Papas. Dennis Gerrard Stephen Doherty was born on November 29, 1940 in Halifax, Nova Scotia. When Doherty was just a teenager he sang with The Hepsters in the Halifax club. Then he joined The Colonials in Montreal and after signing a contract with Columbia Records they changed its name to The Halifax Three. They released two albums and a minor hit in The Man Who Wouldn’t Sing Along with Mitch (1962). However, they broke up at The Colonial Hotel in 1963. Doherty’s next musical acquaintances proved more enduring. During performances in Greenwich Village he encountered Big Three singer Cass Elliot, with whom he was shortly to form The Mugwumps. Later Doherty, Elliot, Phillips and Gilliam became The Mamas & The Papas, and released many hits. The group’s debut long-player If You Can Believe Your Eyes and Ears achieved platinum status. The first single of the new group, California Dreamin’, released in 1965, became an absolute hit. The composition is included in the list of 500 greatest hits of the world according to the version of the Rolling Stone publication, and various groups and performers are still releasing cover versions of the song. The group worked actively from 1965 to 1968 and released five studio discs. 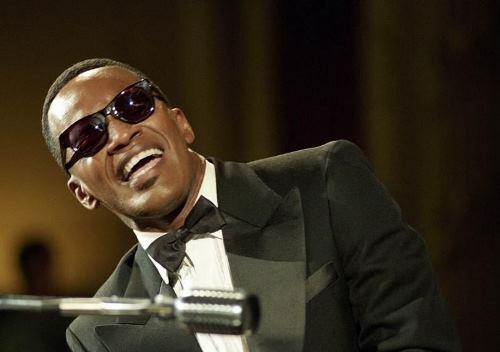 Ray Charles, a jazz, rhythm-and-blues and soul musician, became one of the most famous American musicians. The result of his creative activity was the release of more than seventy albums, multiple Grammy Awards. By the way, he was inducted into the Hall of Fame. Frank Sinatra named him the only genius in show business. Ray Charles Robinson was born on September 23, 1930 in Albany (Georgia). A few months after his birth, the whole family had to change their place of residence, they moved to Greenville (South Florida). The father’s role in the musician’s life was short and insignificant, since he left the family when the boy and his brother George were very young. Unfortunately, his brother drowned at the age of four. Ray tried to save him, but he did not have the strength to pull the child out, as he was only five years old. It was a great shock for the boy and he began to lose his eyesight. At the age of seven he became blind. Later, the likely cause of blindness was called glaucoma and its consequences. There are rumors that having achieved fame the musician tried to find a donor for the transplantation of one eye. However, doctors believed it was meaningless and risky. John Bonham was the UK’s biggest drummer, genial giant. You know, he was a member of the band Led Zeppelin and became one of the greatest and most influential drummers in rock music. Britannica Encyclopedia called Bonham “an ideal example for all the hard rock drummers who followed in his footsteps”. After the death of Bonham at the age of 32, Led Zeppelin disbanded. In 2005, the British magazine Classic Rock put Bonham first in the list of the best rock drummers of all time. 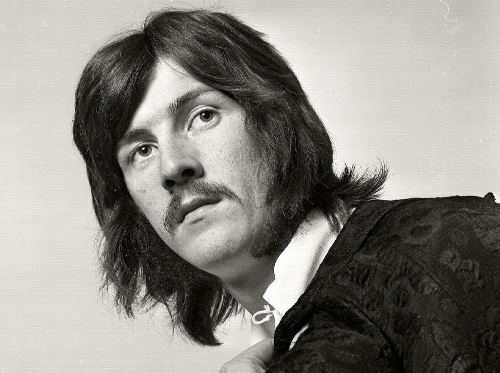 John Henry Bonham was born on May 31, 1948 in Redditch, Worcestershire. The first skills of playing drums he acquired at the age of five: he collected a homemade “drum set” of boxes and coffee cans. At the age of 15 his mother presented him with a real drum set, Premier Percussion. To tell the truth, he did not take music lessons, although he tried to consult some teachers at a teenage age. The boy was nicknamed Bonzo after the dog from the popular British comics. In the XVII century, when the violins gained great popularity, a number of outstanding masters, making excellent instruments, appeared in Italy. These were the families of Amati and Guarneri, as well as Antonio Stradivari. Their work is still considered unsurpassed. 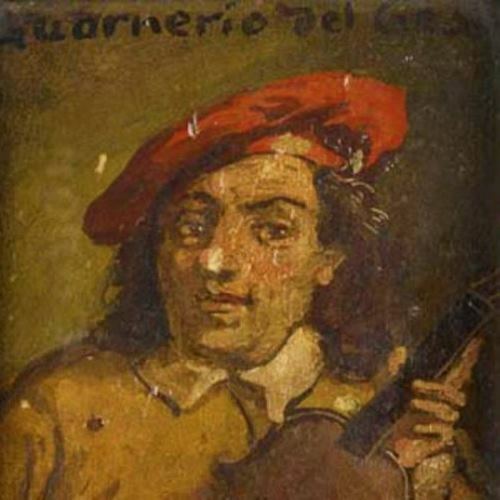 Bartolomeo Giuseppe Antonio Guarneri, who is the creator of the most expensive instrument to date, was born in 1698. The future great master was born and lived in the Italian city Cremona, the capital of musical instruments of that time. The boy was very talented. After all, making a good violin is a complex process. The strength and timbre of sound is affected not only by the material from which it is made, but also by the mass of minor details, for example, the composition of the varnish. The varnish protects the violin from changing the quality of the wood and gives it a noble color: from light golden to dark red or brown. The violins made by Stradivari and Amati were the most famous in those years. Masters made instruments from walnut, maple and lemon wood. The wood was dried in natural conditions for two years, then the parts were carved and fastened together with natural glue. Later the violin was covered with varnish. To make the strings they used guts of 7-8-month-old alpine lambs. James Marsters is an American singer and actor, best known for his role of Spike in Buffy the Vampire Slayer and its spin-off Angel. He won the Saturn Award twice. 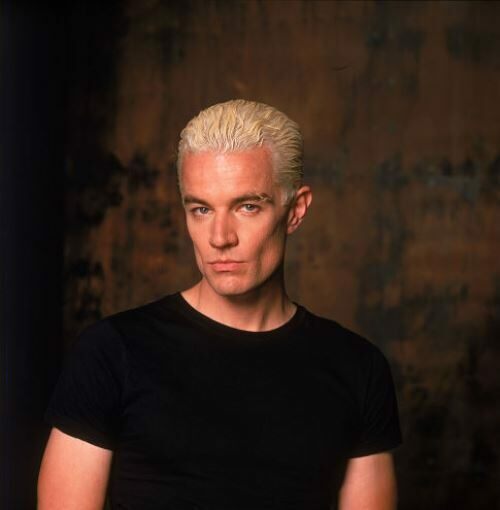 James Wesley Marsters was born on August 20, 1962 in Greenville, California, USA. James, along with his brother and sister, grew up in the city of Modesto, California. When he studied in the fourth grade, James decided to become an actor, playing a role in the school play Winnie the Pooh. After that, he joined the school theater group and played a lot in various plays and musicals. After leaving school in 1982, James moved to New York, where he studied at Juilliard School for two years. In 1987, Marsters moved to Chicago. The first serious role in the theater was the role of Ferdinand. For the role of Robespierre in 1989, Marsters was nominated for the Joseph Jefferson Award. 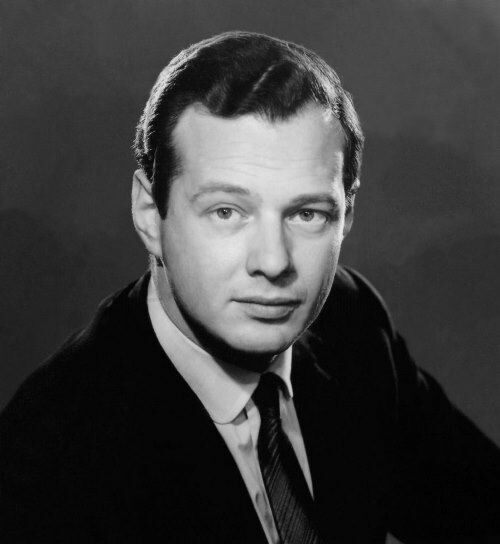 Brian Epstein was the music world’s best-known impresario, manager of the Beatles. Brian Samuel Epstein was born on September 19, 1934 in Liverpool into a middle-class background. While on National Service, Epstein underwent cruel (though at the time compulsory) army psychiatric treatment for his homosexuality. He spent three terms at London’s RADA before returning to a more modest retail position at his father’s Liverpool furniture business. Later Brian opened a record section in the music department, which proved a big success. So, the young entrepreneur soon opened his own separate branch, North East Music Stores, later an enormous music-business empire. On 9 November 1961 Epstein met The Beatles in The Cavern Club.